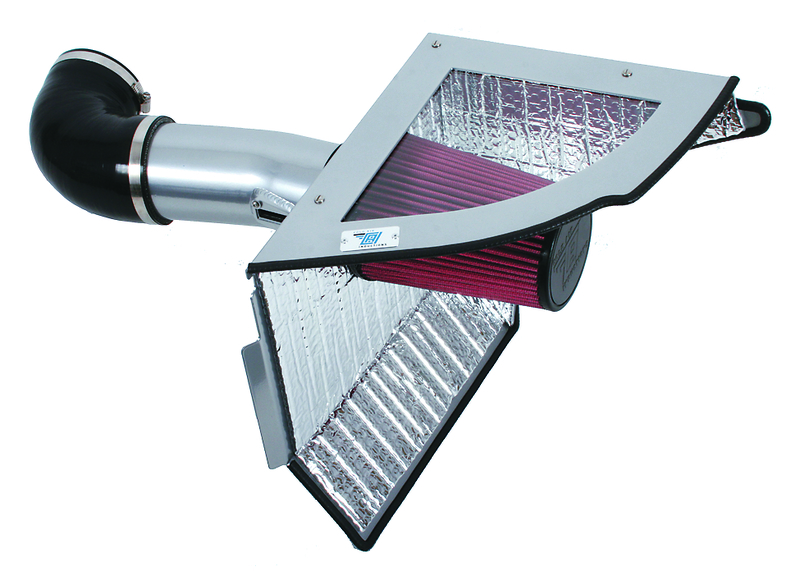 Summit Racing now carries Cold Air Inductions Cold Air Intakes. Each intake is designed and engineered for a specific vehicle for maximum performance, and a perfect fit, and is dyno-proven to increase horsepower and torque. Summit Racing now carries Cold Air Inductions Cold Air Intakes. Each intake is designed and engineered for a specific vehicle for maximum performance, and a perfect fit, and is dyno-proven to increase horsepower and torque. For example, a CAI intake was dyno-proven to add up to 14 rear-wheel horsepower to a Chevy Silverado 1500 with an LS V8. Just as impressive is how CAI tests its cold air intakes. Each design is dyno tested on a vehicle until it is proven to increase power without the need for an ECU recalibration. All dyno pulls are made with the hood down to simulate real-world driving conditions, and CAI uses thermal imaging to find hot spots and adapt an intake’s thermal coatings so incoming airflow is as cool as possible. Summit Racing also carries Cold Air Induction Upgrade Kits for owners who are adding a Magnuson or Whipple supercharger to their 2010-14 Camaros already equipped with a CAI cold air intake. The kits include the necessary thermal coated tubing and silicone coupler needed to adapt the CAI intake to the new supercharger.